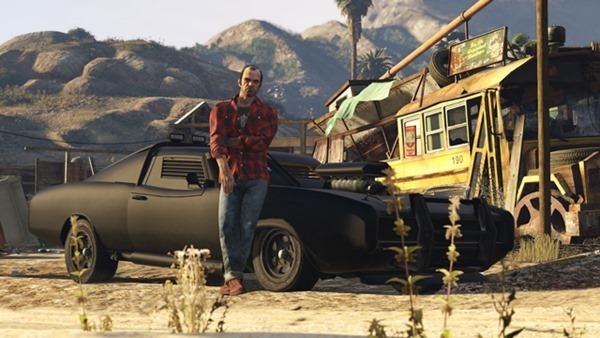 Rockstar Games took the gaming world by storm last year with the release of Grand Theft Auto 5, and having posted record sales through the PlayStation 3 and Xbox 360, has spent the majority of the past twelve months prepping a version for the next-gen consoles. 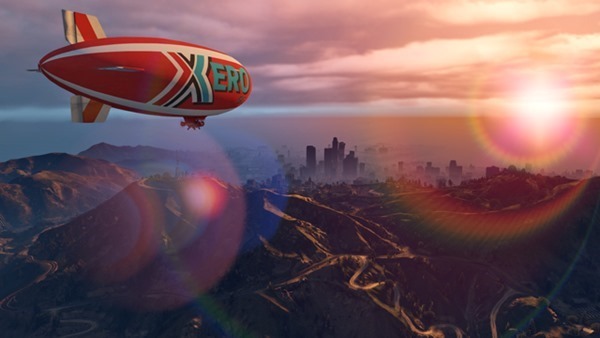 The PlayStation 4, Xbox One and PC edition of GTA 5 will be much more than just a mere up-scaling of the visual aspect, Rockstar has promised, and what we’ve seen so far in screen caps has been nothing short of impressive. 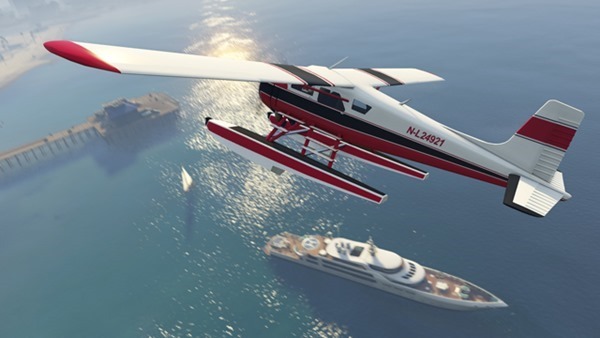 With the release period now closing in on the console editions – the PC release won’t arrive until early next year – more details have begun to emerge of some of the treats that returning next-gen GTA 5 users can expect to enjoy. 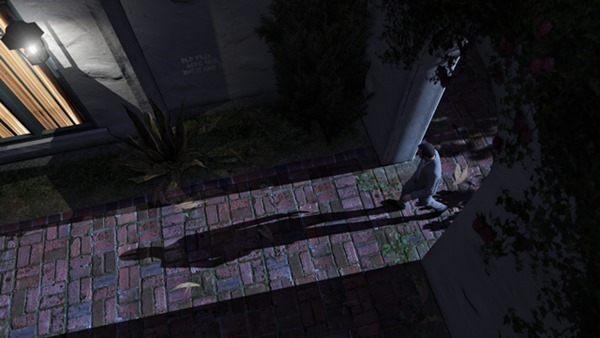 The storyline will stay largely the same, of course, but the point that Rockstar wants to get across to gamers is that even if you’ve already played the original GTA 5, this upcoming, much-improved release will still be worth picking up. 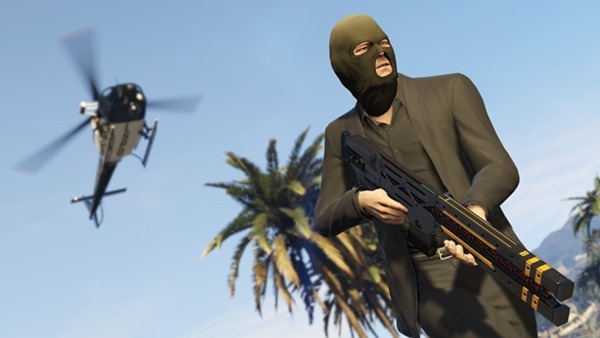 We already know that players will be able to transfer their data and progress over without too much incident, which is always a plus, and with new challenges and in-game events being bundled into the impending release, one could go as far as to call this GTA 5.5. Okay, so perhaps that’s a bit of a jump, especially considering that the plot and characters will be largely unchanged. But to make it worth your while in re-purchasing a game that you’ve probably already completed, Rockstar has a few exclusives up its sleeve. On this occasion, there’s no trailer (boo! 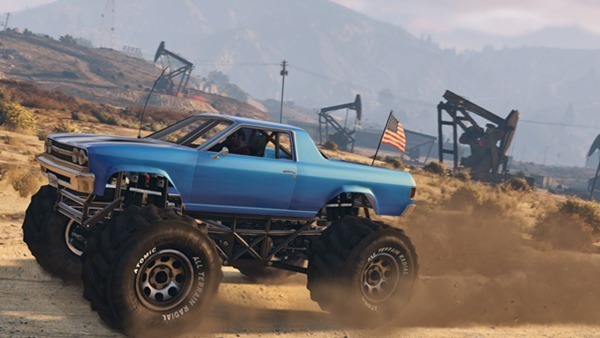 ), but in a fairly detailed blog post, Rockstar has outlined some of the new tasks, vehicles and gaming modes that you’ll only get if you owned the original GTA 5. 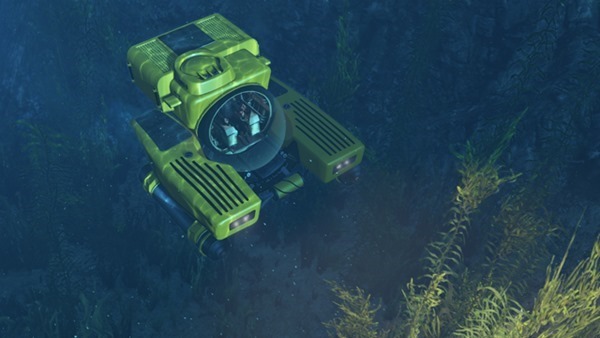 From the mean machine of the Imponte Duke O’Death to the classic that is the Dodo seaplane, you’ll have a number of new modes of travel at your disposal, and with the powerful Rail Gun and Hatchet melee weapon, your armory will also be cranked up. 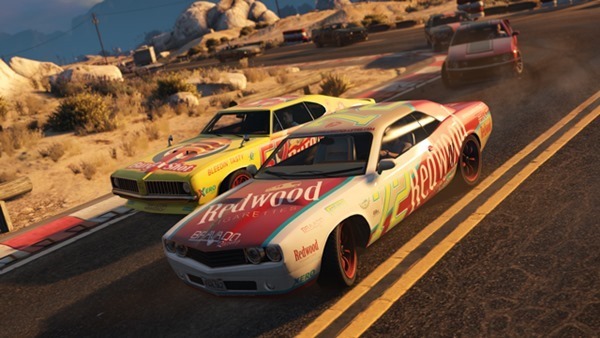 With stock car races and the intriguing Murder Mystery for those of you with investigative tendencies, Rockstar is pulling out all of the stops with this re-release, and with other, subtle enhancements like updated radio station playlists, returning gamers have a handful of reasons to jump on this when it rolls out. 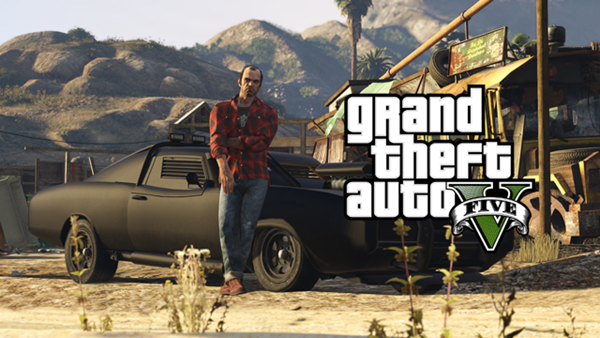 If you’re planning on buying GTA 5 for the second time, do check out the full details at the source, and as always, leave your comments with us below.